Obtenez ce transfert de bail pendant 16 mois pour des paiements mensuels équivalents U 521.85$/Mois +Tx apr s incitatif. Vous pourrez rouler 2,813 Km par mois. 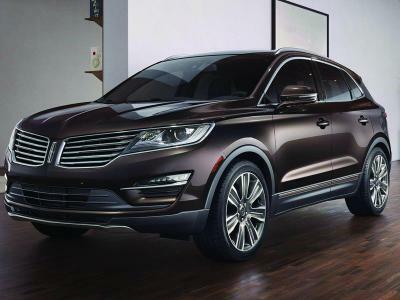 Ford Lincoln MKC 2016 Fermer la fentre. 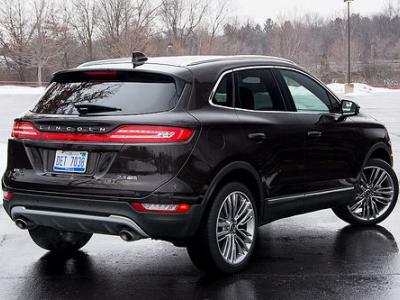 2016 Lincoln MKC. Great car, fully loaded. Nav, sunroof, heated seats fronted back and heated steering. Power everything. Automatic wipers, keyless entry, tow hitch. AWD It\'s a beautiful car. Only trading because I want the bigger version.